We are proud to announce that our new EP, Amen, will be available in March 2016. The EP will feature three new songs written by Pete: Amen, I Will Be and Boy and Girl. 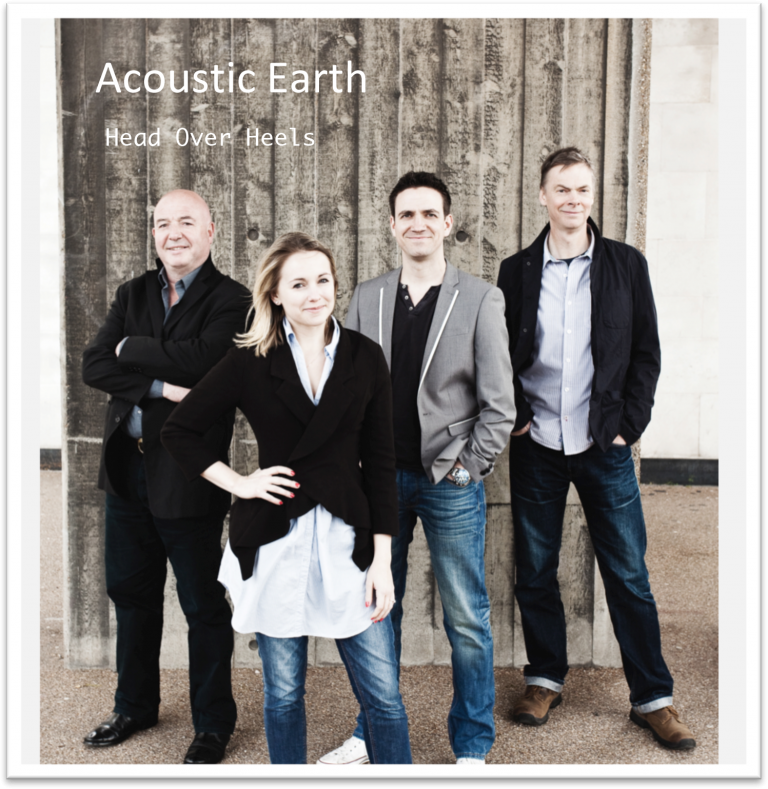 The Head Over Heels EP featuring the new Acoustic Earth line-up: Lorna Want (vocals), Rory McFarlane (bass), Pete Walton (guitar), James Turner (drums/percussion) and Andy Findon (flutes/ethnic woodwind). 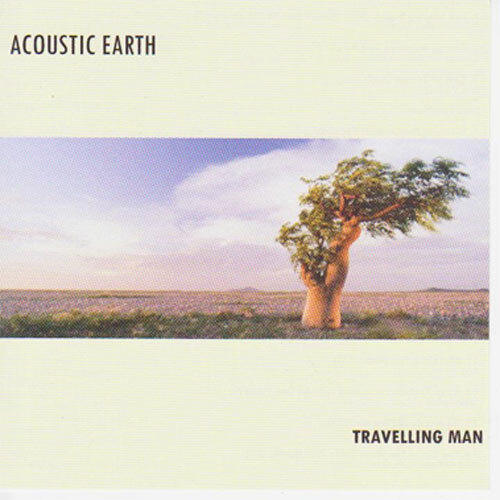 Recorded live at 3 Mills Studio in London, Travelling Man is the product of three years planning, experimenting and absorbing the Celtic spirit of Turlough O’Carolan’s music. The album doesn’t recreate traditional versions of his classic tunes but seeks to find a new way of telling the story. Six new compositions by Pete are his response to the powerful moods created by Carolan’s music. King of Sorrow, featuring Lorna Want on vocals, reflects on the Carolan story and was inspired by Brian Keenan’s brilliant imagining of the life of Carolan in his book Turlough.